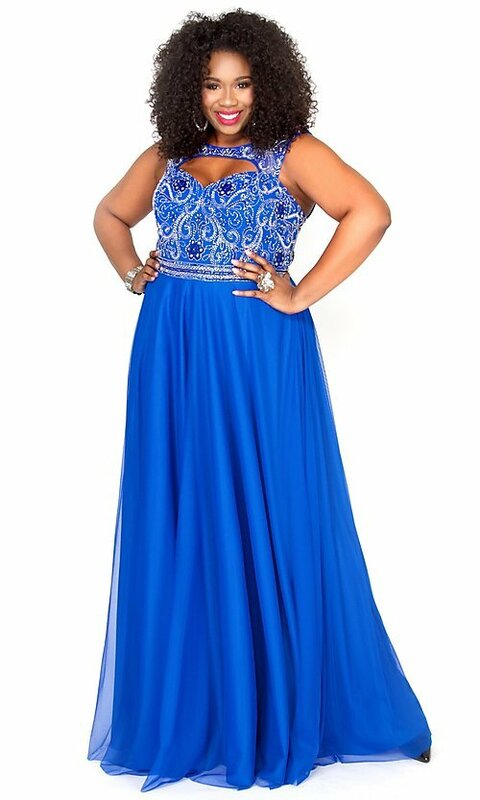 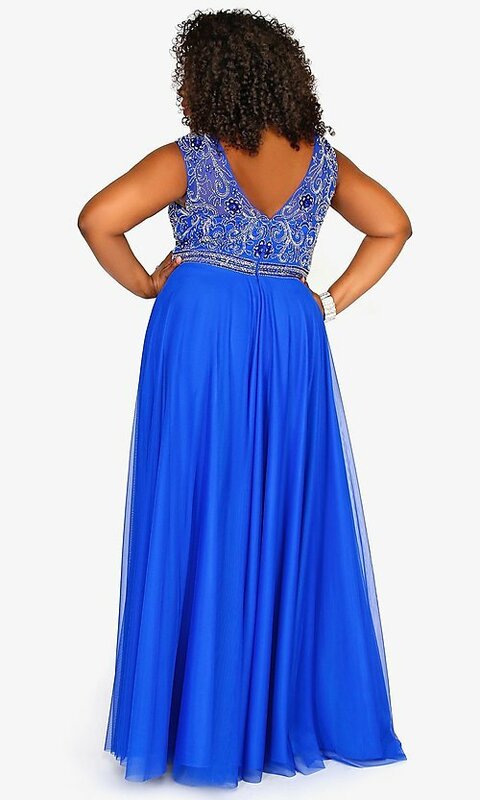 This long plus-size empire-waist prom dress from Kurves by Kimi is an ideal look for prom 2019 or other formal event. 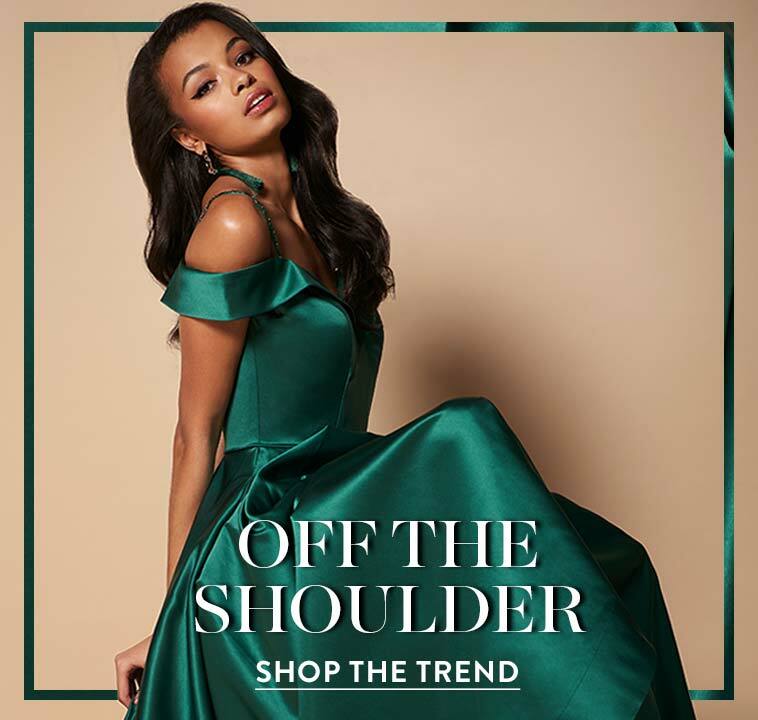 Elegant by design, this floor-length plus evening dress is a sophisticated choice for showcasing your trendsetting fashion style. The sleeveless bodice features an intricate beaded design, a sweetheart cut out and thick beaded illusion straps that transition to reveal an alluring open v-back detail. 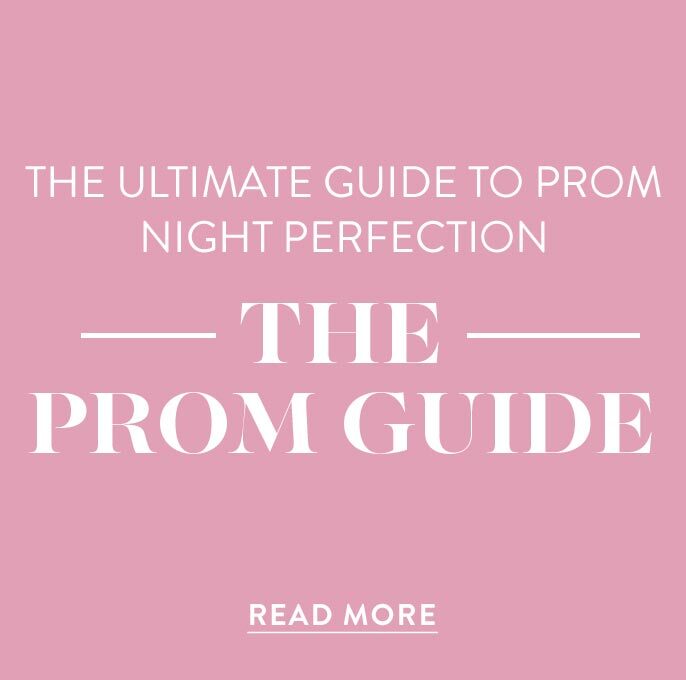 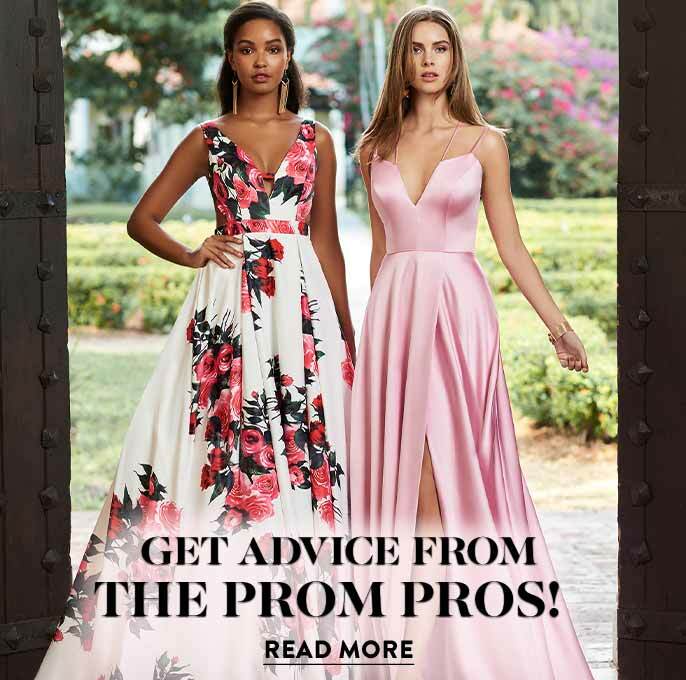 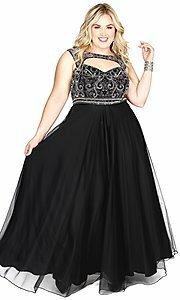 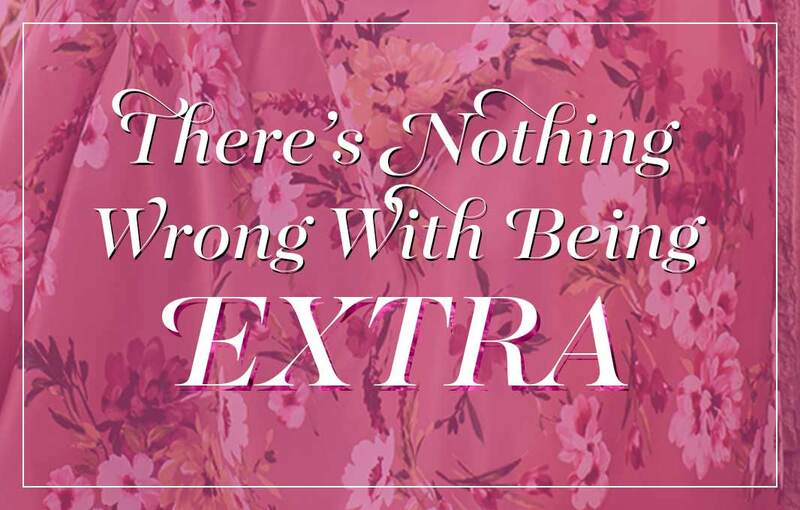 Gathered at the empire waistline and cascading to floor length, the a-line skirt of this long plus-size prom dress completes the look with grace.